Tonight, tonight and tonight. Yes, we are officially open in the observation of the US Independence day. 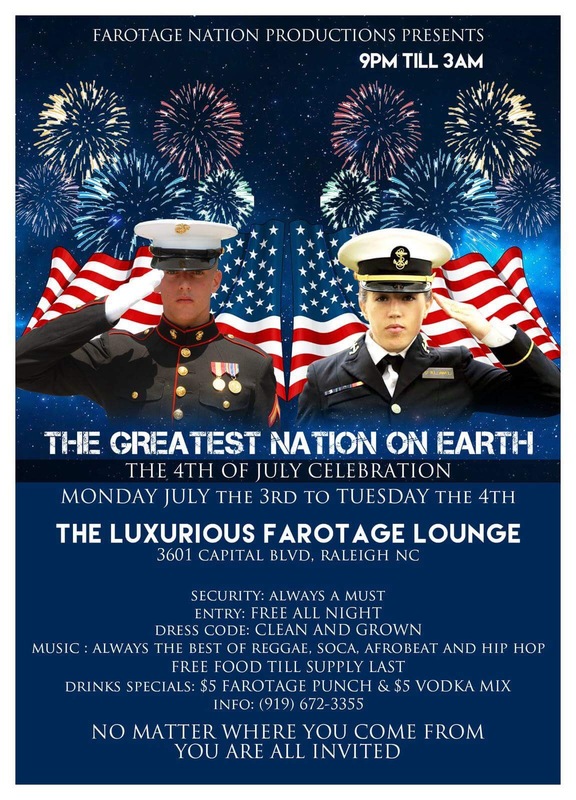 We are live tonight Monday July the 3rd, open @9 pm till 3am. After all, there is no work tomorrow. Free entry all night, be there!